The Executive Committee of the Innovation Management Network in the Agri-Food Sector (INNOVAGRO Network) announces this 6th INNOVAGRO Award, whose purpose is to promote, recognize and celebrate the culture of innovation in the agri-food sector at a regional and global level. its members or other actors such as small producers and companies, which they support and with which the members of the INNOVAGRO Network interact. Promoting agri-food innovation is an especially valuable strategy to help overcome the global challenges of poverty, food insecurity, food waste, climate change, counteracting the degradation of natural resources, access to education, water, energy, health services, to work, to markets and to live in sustainable, inclusive and egalitarian communities, and to take advantage of the opportunities offered by an adequate environment for their development such as new knowledge or the combination of the capacities and synergies of all actors. 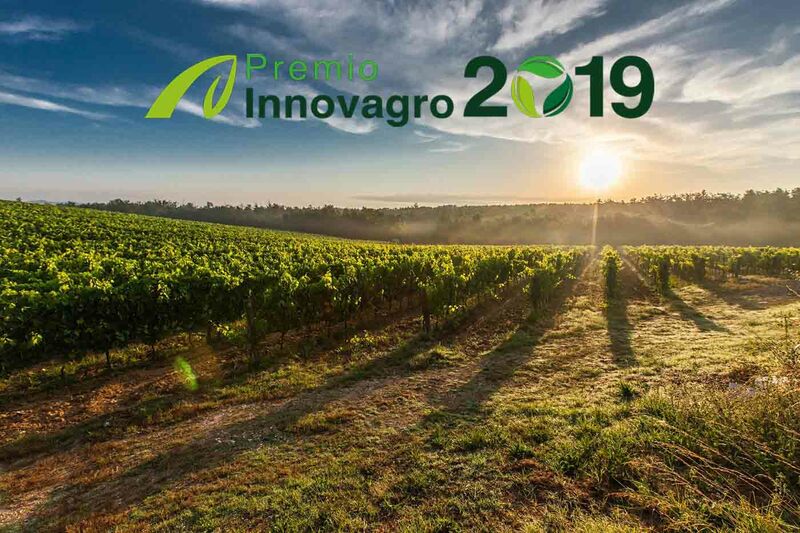 The INNOVAGRO 2019 Prize will be awarded on June 14, 2019, at the IX INNOVAGRO Meeting in Córdoba, Spain. The downloadable call in this space, presents the bases of participation addressed to the 68 members of the INNOVAGRO Network, of the public and private sector, of 14 countries. These include business organizations, civil society organizations, foundations, institutes and research centers, government institutions, higher education institutions, financial institutions, international organizations, national systems, networks and regional innovation systems.